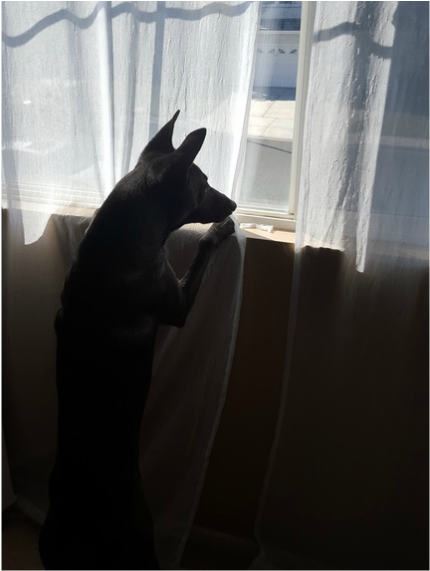 The guilt of leaving your dog, the stress of wondering how she is coping while you are away and the fear of what destruction you might find when you get home. ​Separation Anxiety can feel like a very hopeless situation for owners and the dogs who suffer from this disorder. Separation Anxiety is treatable and we can help you and your dog overcome this difficult condition. 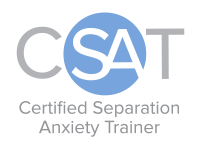 Tina Flores is a proud member of Malena DeMartini's small group of Certified Separation Anxiety Trainers. Although treating separation anxiety can be difficult, we are here to help you. Please fill out the brief questionnaire and we will contact you for a free phone consultation. With the help of modern technology, we are now able to help clients all over the world!